Kerala Government on Friday night reinstated Mr. T.P. 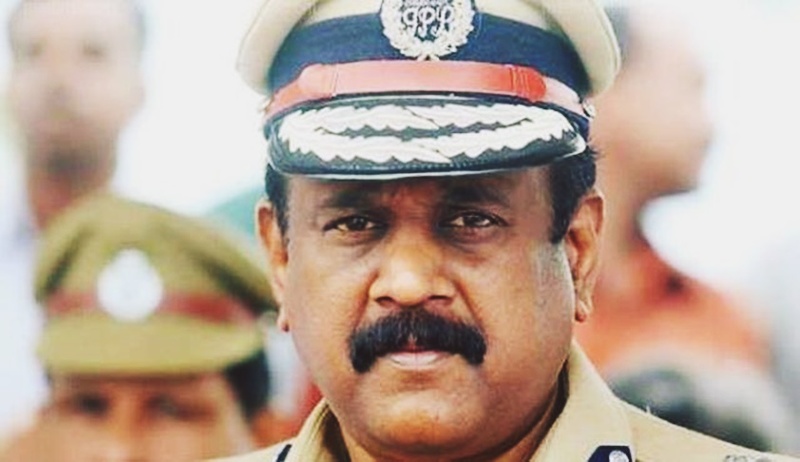 Senkumar as the Police Chief, hours after the Supreme Court refused to admit a plea filed by the State for a modification/clarification, and imposed a cost of Rs 25,000. Mr. Senkumar had moved the Supreme Court in February this year, challenging the Kerala High Court judgment which had upheld his removal from the post of State Police Chief by the LDF Government in 2016. He was replaced by Mr. Loknath Behra, after the LDF Government assumed power in Kerala. Mr. Senkumar was then appointed as the Chairman and Managing Director of the Kerala Police Housing and Construction Cooperation on State Deputation basis. The Supreme Court had, thereafter in April, ordered the Kerala government to reinstate Mr. Senkumar, holding that his removal was arbitrary and not as per the established law. Senior advocate Dushyant Dave, who appeared for the ousted DGP had argued that his removal from the post by Chief Minister Pinarayi Vijayan can only be related to his independent and thorough investigation into the political violence in the State in which several CPI (M) leaders had come under the probe, and had nothing to do with his handling of Jisha murder case or Puttingal fire tragedy as alleged by the State Government. The State had, however, failed to comply with this verdict, compelling Mr. Senkumar to file a contempt petition against Kerala Chief Secretary Nalini Netto. In response, the State made an attempt a plea for modification/clarification. The State’s plea was rejected by the Apex Court on Friday, imposing a cost of Rs. 25,000.